Canvas bags allow shoppers to reduce the number of plastic bags they use when buying groceries. 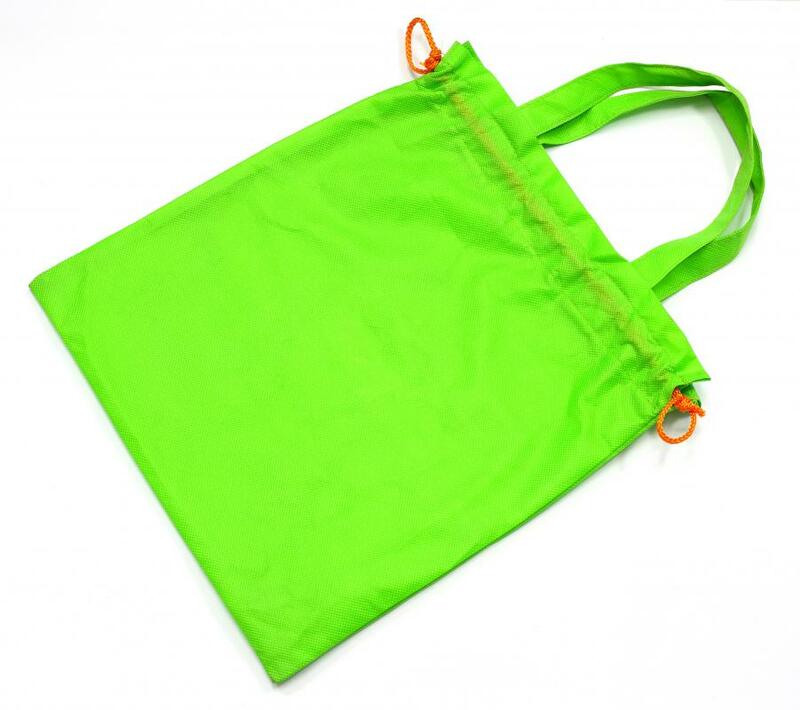 Some reusable shopping bags feature a drawstring around the opening to seal the bag closed. Reusable shopping bags are not just a trend; they are a symbol of the simple changes each person can do to help the planet. Using these bags is a great way to help the environment and more and more people are using them. With so many types, sizes and styles of reusable shopping bags, it can be difficult to narrow down your options and choose the one that is right for you. When you use your reusable shopping bags, you want to make sure that they will not rip under the pressure. Before you purchase your bags, check how thin the material is and how durable you deem it to be. Bags that are made out of materials such as hemp can hold up quite well under the pressure of heavy groceries over repeated use. If you bike, run or have to walk a long distance to get to your grocery store, opt for a bag that you wear like a backpack. It is still a reusable bag made out of natural or recycled materials, but it gives you the ease of getting your groceries home without the awkwardness of having to hold a bag in your hand. There are drawstring backpack bags and bags in typical backpack form, so you have a choice depending on your preference. When you are carrying numerous reusable shopping bags, you should be able to carry them comfortably. 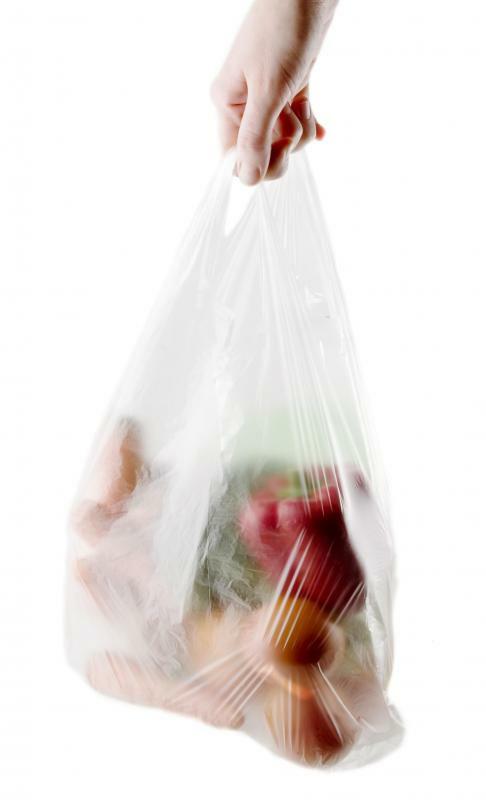 If you normally carry grocery bags in your hands, then you can opt for a bag that has either a short or a long handle. If you feel more comfortable walking with the bags slung over your shoulder, you should choose a bag that has a long handle so you have the option to carry it either way. While there are people that shop at regular grocery stores, there are also some that go bulk food shopping. Whatever size items you buy, you want to make sure you have reusable shopping bags that are large enough to fit all your items inside. If you only pick up regular sized items, you can choose whatever sized bag you like. If you go shopping for bulk items more often than not, you may want to consider an extra large bag. Even though choosing a reusable shopping bag may seem as simple as buying one that looks nice, it should be about finding one that fits your needs. Choosing a fashionable one can be a factor, but it is more important to find one that will not collapse under the pressure and leave you with a pile of groceries at your feet. Despite all of your choices, you can find one that you love and that you can use for quite some time. What is a Shopping Basket? What Should I Know About Shopping on a Budget? The problem with these so-called "green bags" is that they are either plastic themselves, or made from 100 percent non-woven polypropylene (i.e. made from oil!). To be truly eco-fiendly the bag material needs to be biodegradable and from a sustainable source, such as jute. Grocery stores in the US should search for a wholesale source for jute bags.